"I want boring, ordinary senior portraits." 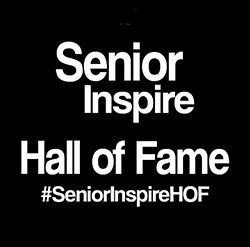 THE BEST SENIOR PORTRAIT EXPERIENCE IN KANSAS CITY! 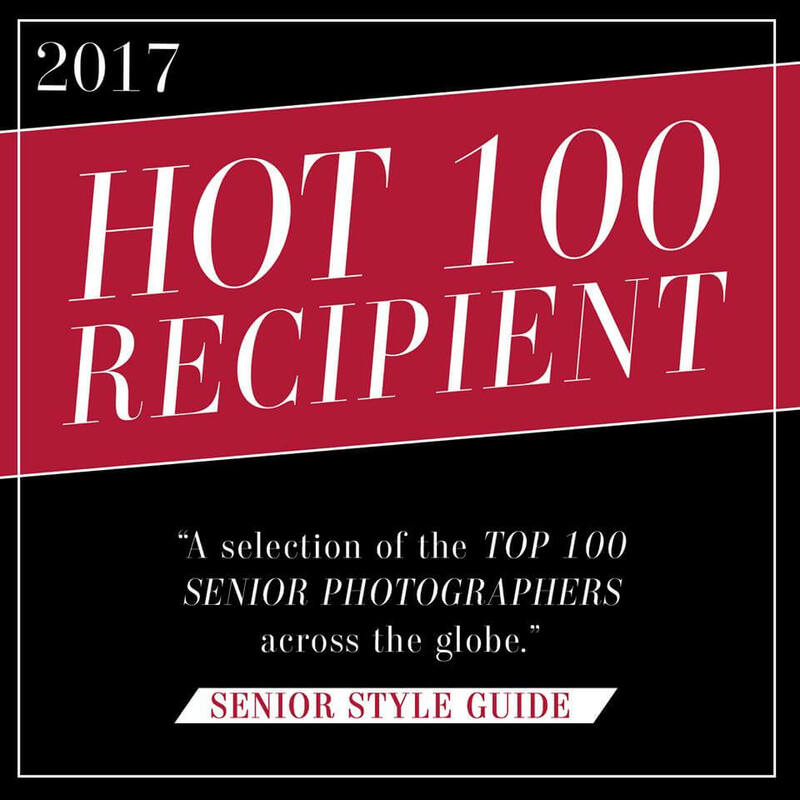 Maxxum Photography is an award winning photography studio, recognized as one of the top senior portrait studios in the nation. We have a reputation for creating an experience that is unrivaled in Kansas City and many travel from hours away to be photographed by us. We are for those who want something vastly different than what their friends and classmates are getting. We are for parents who want their child captured perfectly at a milestone time in their life. We are for those who want a truly memorable and pampering experience where we produce beautiful, creative and vibrant images that capture the real YOU. We are for those that won’t settle for “good enough”. Let us create the best pictures you’ve ever seen of yourself! 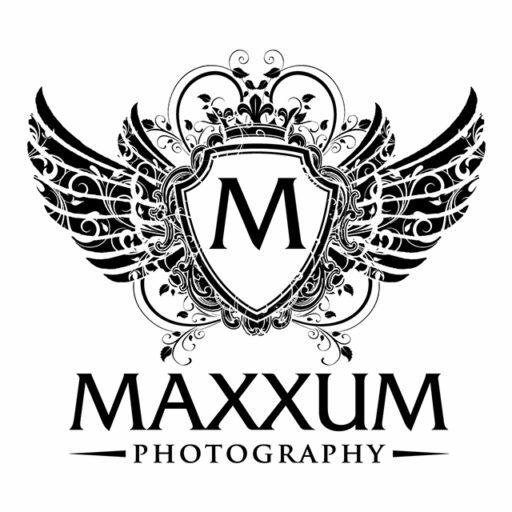 Maxxum Photography is Kansas City’s Senior Portrait Specialist. Our portrait studio offers high school seniors in the Kansas City area an opportunity to have more than just great senior pictures, we offer The Ultimate Senior Portrait Experience. Our entire focus is creating “Once in a Lifetime Memories”. For the ladies, airbrushed makeup and hairstyling is included with your session. A fabulous Style Closet filled with designer fashion and accessories is awaiting you and you’ll have your very own personal assistant for the day. For the guys, we know how to make you look cool, feel like a rock star and our Signature Sportraits for our athletes are like no other being offered in Kansas City. Your images will look awesome! You want creative and unique senior portraits, different than what your friends and classmates are getting, right? You need to look no further for your senior portrait photographer! From the initial pre-session consultation to the Premiere View & Choose ordering session, every step of the experience is all about you. YOUR DAY, YOUR WAY! We will plan out your session in full detail using your vision for your senior portraits and use our creativity and skills to create a truly memorable experience and awesome images that will make your friends jealous. You’ve waited a long time to become a senior, so celebrate with a studio that specializes in creating the kind of images you want and an experience that you’ll remember for a lifetime! 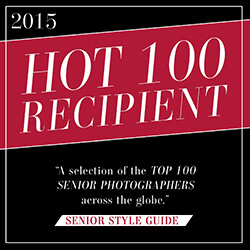 Learn more about Kansas City’s best senior portrait experience!